On Friday, the Associated Press reported that The Atlantic Club Casino Hotel in Atlantic City, New Jersey will close on Jan. 13. 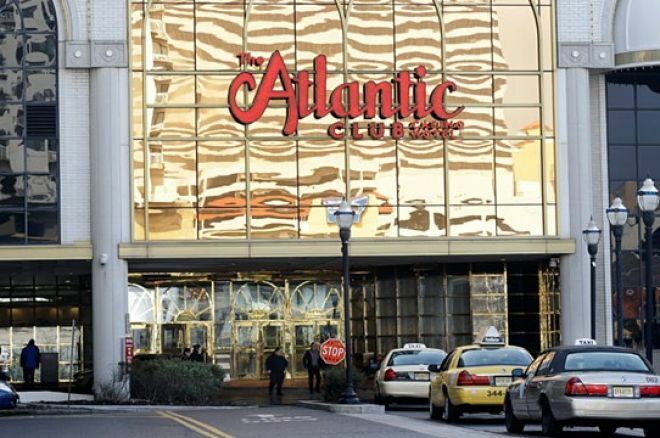 According to the bankruptcy filings, Tropicana Entertainment and Caesars Entertainment will pay a combined $23.4 million for The Atlantic Club’s assets. Tropicana will purchase the 1,641 slot machines and 48 table games for $8.4 million, while Caesars will get the property, which includes more than 800 hotel rooms, for $15 million. A judge will have to approve the buyers at a hearing on Monday. "First and foremost I would like to express my profound admiration and respect for the employees of this company," said Michael Frawley, COO of the Atlantic Club. "The events of the last few months have evoked an array of emotions, and through it all, the employees of the Atlantic Club have remained consummate professionals. It is because of these outstanding individuals that we were able to build considerable momentum over the last year. Unfortunately our pace was unsustainable in the extremely challenging Atlantic City gaming market." Frawley says that the casino will be fully operational until the Jan. 13 closing date. As of Nov. 13, there were 1,659 employees at the property. A Caesars spokesman couldn’t divulge what the company’s plans are, and the state Division of Gaming Enforcement declined to comment until after the court hearing. Tony Rodio, president of the Tropicana Casino and Resort, also declined to comment. 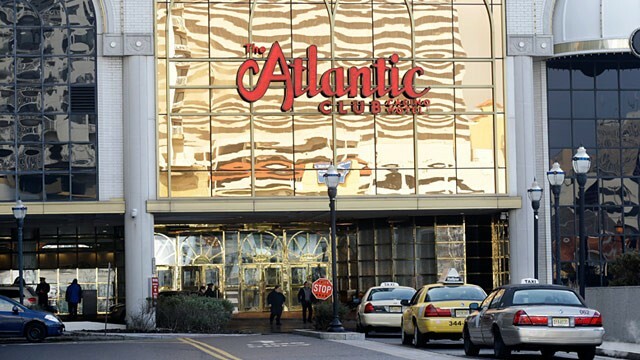 The Atlantic Club’s revenues will likely fall below $3 billion for 2013. In January, PokerStars entered into a partnership with the Atlantic Club, then the casino sent a termination letter to the world’s largest online poker site in April. PokerStars subsequently filed a lawsuit with the Atlantic Club.